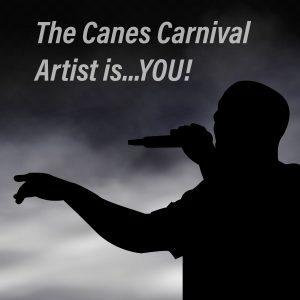 The “Thirsty Thursday” trip to Coconut Grove on the Ibis Ride may soon be making a new stop at the University Village. A service offered by the Department of Student Affairs, the Dean of Students Office and Pier 21, Ibis Ride provides free transportation to and from the Grove on Thursday and Friday nights from 9 p.m. to 2 a.m. at the Stanford Circle shuttle stop. Senior Samir Mathew recently proposed that Student Government add an extra stop at the UV for those who want to use the service without walking to Stanford Circle. Two buses currently circle the Grove and return to campus. Students wait no more than 20 to 30 minutes for a ride, which takes 10 to 15 minutes. 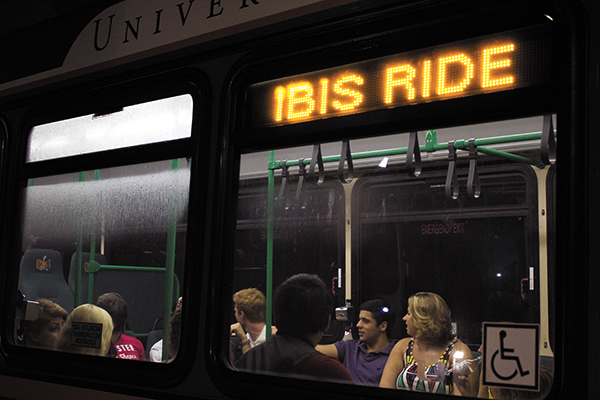 If the Ibis Ride were to make a stop at the UV, it would take an additional 10 to 15 minutes of travel time. SG President Nawara Alawa agrees with the additional stop at the UV. Theoretically, the UV stop would also be closer to the freshmen dorms if students cross San Amaro Drive. Alawa said SG is not willing to take that risk. To combat the presence of inappropriate drinking, student monitors are present on each bus ride, and supervisors help handle passengers at each stop who are at risk because of alcohol. A stop near the UV would also help prevent intoxicated students from walking long distances. “No one wants to walk a mile drunk and in heels,” senior Meghna Desai said. While SG is considering this service, students who live in the UV and want to take the shuttle can request to be dropped off at the UV on the return trip to campus. Alternative options are still being explored for the Ibis Ride, like a new bus that would serve UV residents exclusively. For now, no plans have been finalized for this new extension.